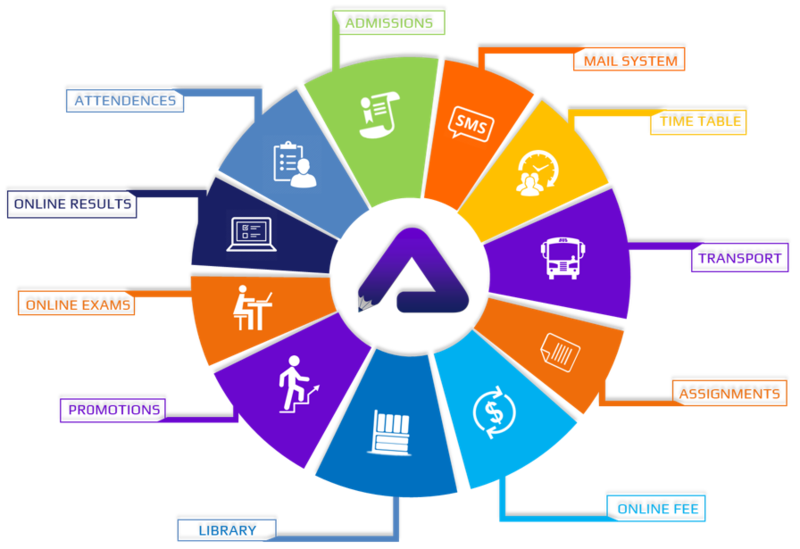 Acmoschool is a state of the art school management software which helps school manage complex functions such as fees, results, attendance, library, stock, timetable, staff, salary, notifications, scholar, documents, transport, online examination, hostel, etc. 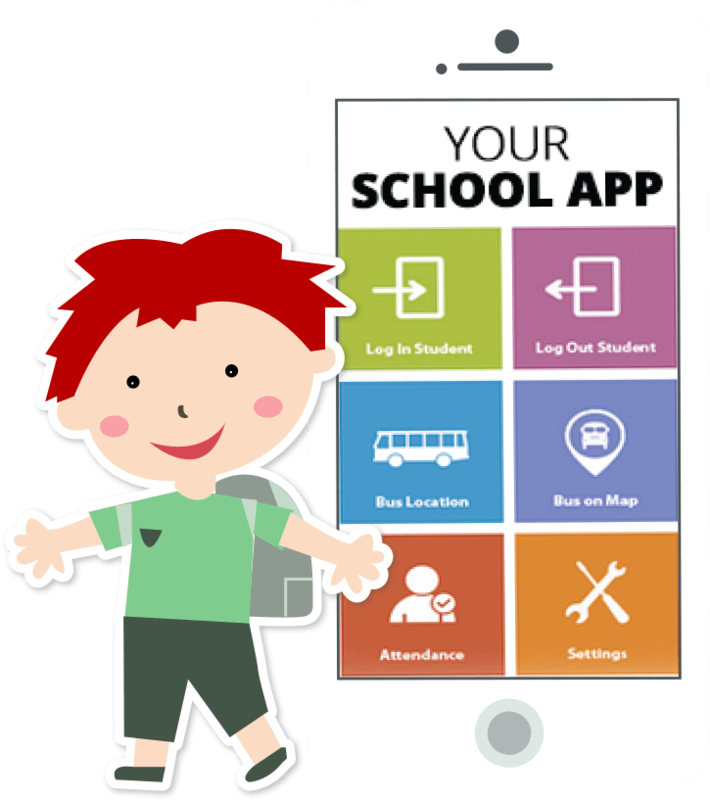 The Acmoschool App is a revolutionary mobile/tablet communication tool between a school, its students and their parents which helps keep the parents informed, happy and impressed. Acmoschool is the most complete and versatile school management system that enables you to manage all your school activities efficiently and conveniently, to better perform the functions of school management and assure parents of their child’s safety and progress. 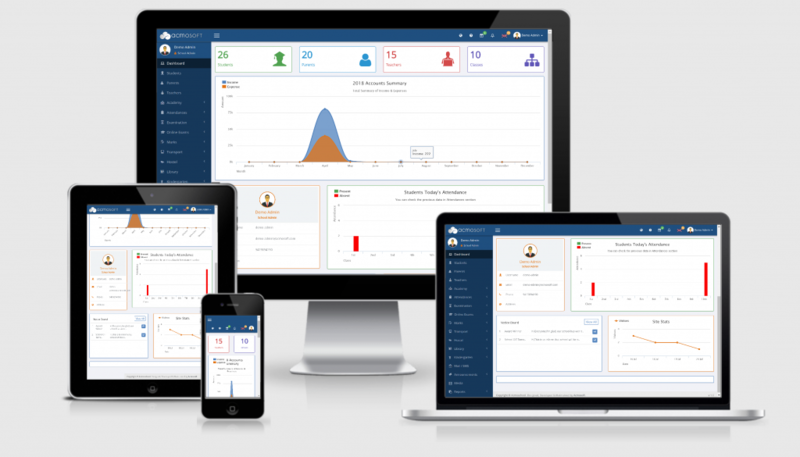 This software boasts a variety of features that improve the overall administration of schools. It effectively manages your day to day administrative activity like managing grades, student attendance, Exam & Result, Employee & Payroll, Fees & Account, Certificates, Transportation, Hostel, Library etc. Acmoschool also offers you an integrated solution like integrated Online Exams, SMS & Online payment gateway, satisfying a need of complete school ERP for hassle-free school management. Acmoschool software’s powerful reporting & analysis tool makes your campus automated & paperless ultimately saves time, resources & cost. Increasingly Educational Institutions are facing challenges in properly organized communications to all stakeholders- Students, Parents, Teachers, Staff, Donors, and Management. With multiple channels of communications like emails, SMS, portal, Video, and telephone, maintaining and tracking unified communications is extremely important to create a thriving ecosystem of the engaged community. Read more on how Acmoschool Unified Communication Tools assist in achieving the desired results. As your institution grows, tracking fee payments become a serious overhead. In addition, more and more students demand online fee payment facility. Online Bank Transfer is not convenient, as for the student and parent identifying exact fee amount is difficult, and for your School, bank reconciliation is cumbersome, often resulting in errors. Identifying overdue payments and reminding only those who are yet to pay is also challenging. Find out how Acmoschool takes care of all these issues with ease. Planning a class routine and schedules is one of the primary needs to run a better-organized institution. Giving real-time access to schedules to students and teachers is also critical. Scheduling examination, classes, assignments are all extremely convenient with Acmoschool. Advanced analytics also provide you with the Teacher Occupancy that can play an important factor to better distribute the workload of Teachers while creating class schedules. Try for yourself how Acmoschool can easily help you fine tune your scheduling. Relationship management is a clearly neglected area for educational institutions. Acmoschool’s SRM – Student Relationship Management – module helps schools tap the power of automation to maintain effective relations with their customers. Easily design your admission forms or inquiry forms using a drag and drop interface. Publish your web forms on your website to accept inquiries online, and even process student admissions using the SRM module- the first CRM system built for Education.